At Central Ave Chrysler Jeep Dodge RAM you can find stock of all the latest models. We know people in Greenville deserve the best, and we hope you'll give us the chance to provide you with it. Greenville is a community located in the town of Greenburgh, in Westchester County, New York. Even though it is named Greenville, many residents refer to it as Edgemont because of the local Edgemont Union Free School District that serves students in the area. Greenville is particularly known for having excellent schools, and the Edgemont Public High Schools have often been cited as some of the best in the county. Some of the prominent people with ties to the area include actors Ben Schwartz, Adam Gaynor, Rob Morrow, and actress/musician Linda McCartney. Our website hosts our inventory of brand new and used vehicles for anyone in the Greenville area to search at their leisure. Whether it's for a business, or just for yourself, we're sure to have something on hand that can fit your tastes. Searching for a pre-owned car in New York? With our selection you won't need to shop anywhere else. Our pre-owned inventory has an extensive variety of cars, trucks, and SUVs by many of today's top automakers. Central Ave Chrysler Jeep Dodge RAM makes achieving your goal of an affordable car loan near Greenville a quick and stress-free experience! Start your application over the internet with our secure finance application form. Everyone has a budget, and our people are at your disposal to help you get a loan that makes it possible to get the car you want. 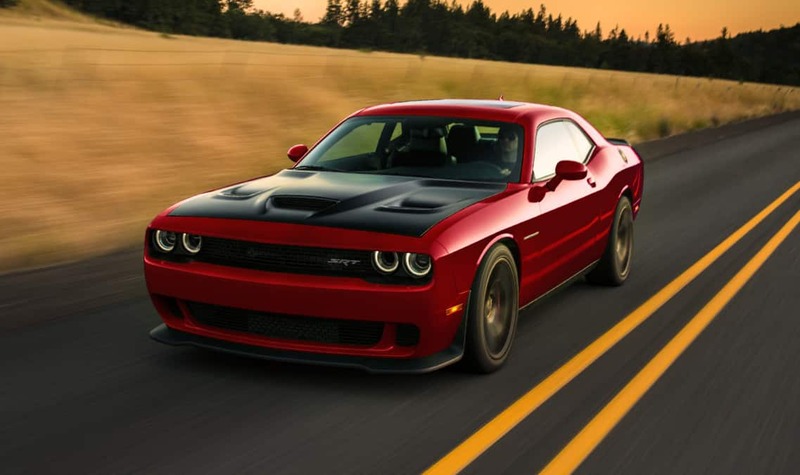 Our Chrysler Jeep Dodge RAM car repair center located near Greenville New York has the resources to make your vehicle run as well as it did the day you drove it off the lot. We also offer certified parts to customers in the Greenville area so that you can keep your vehicle running at its best. If you'd like to arrange an appointment with our service staff you can do so by creating a vehicle service appointment here on our site.